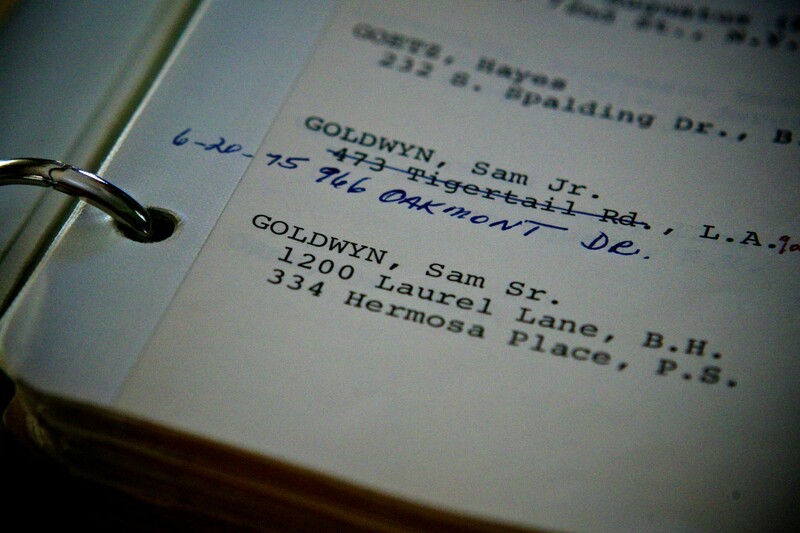 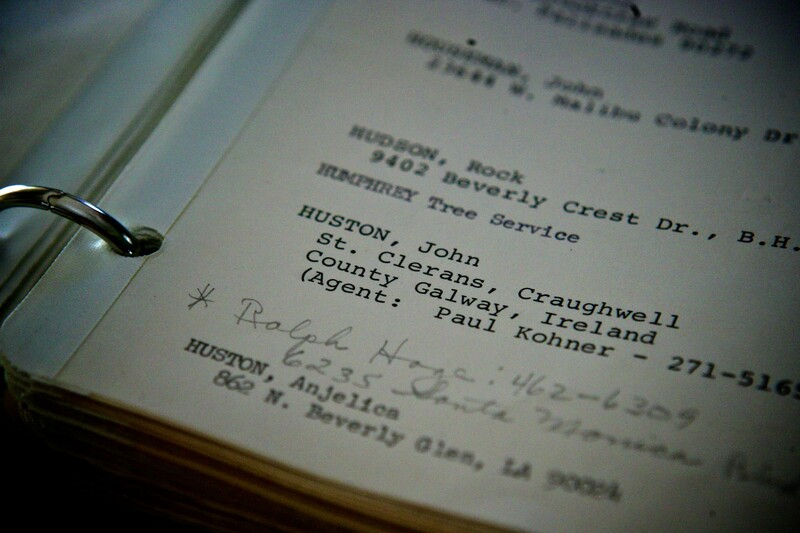 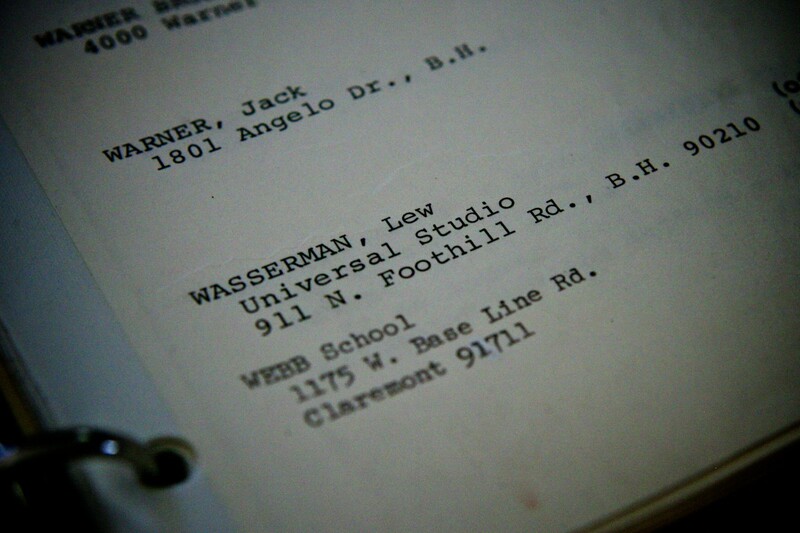 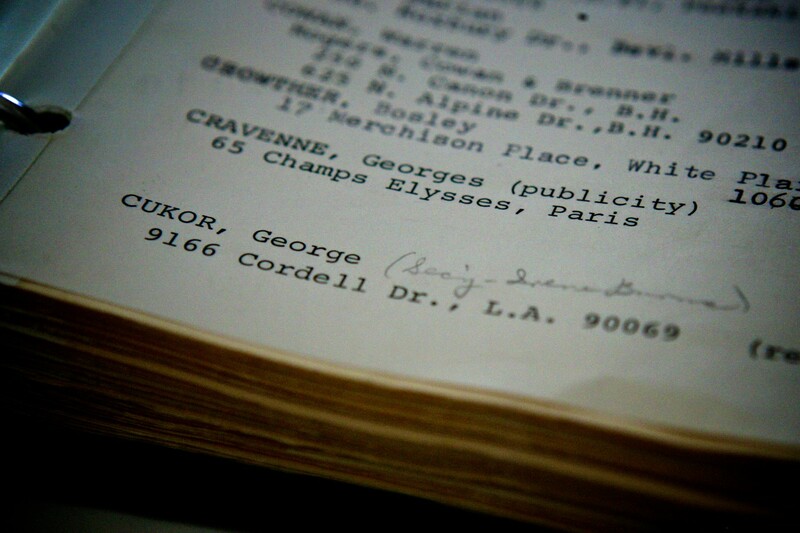 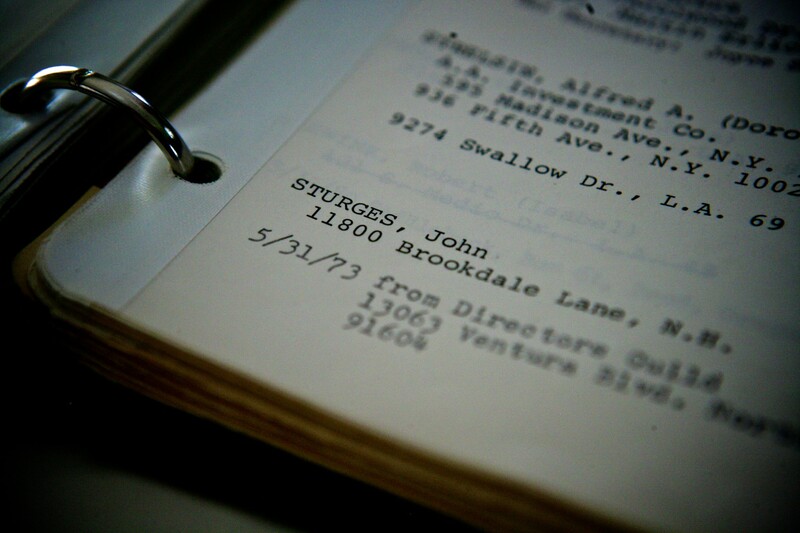 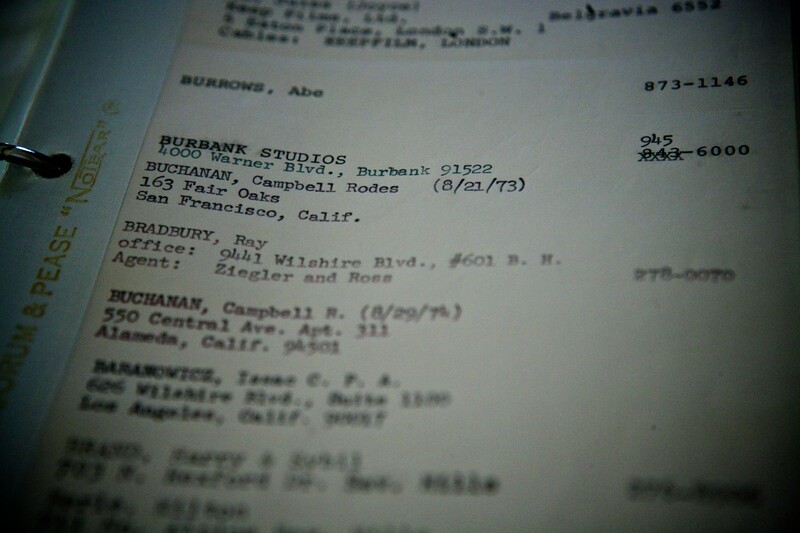 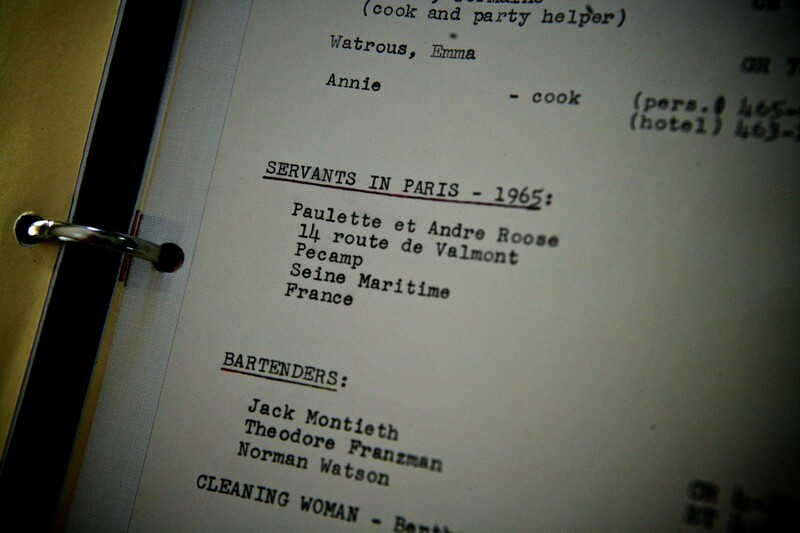 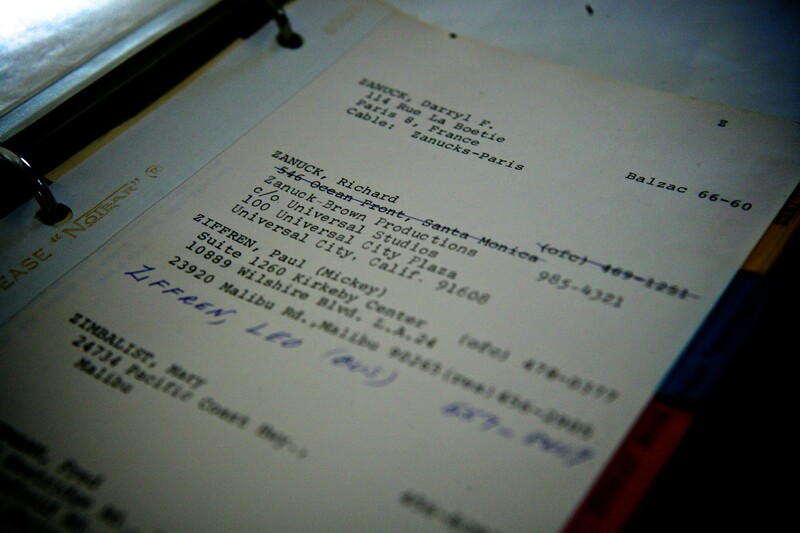 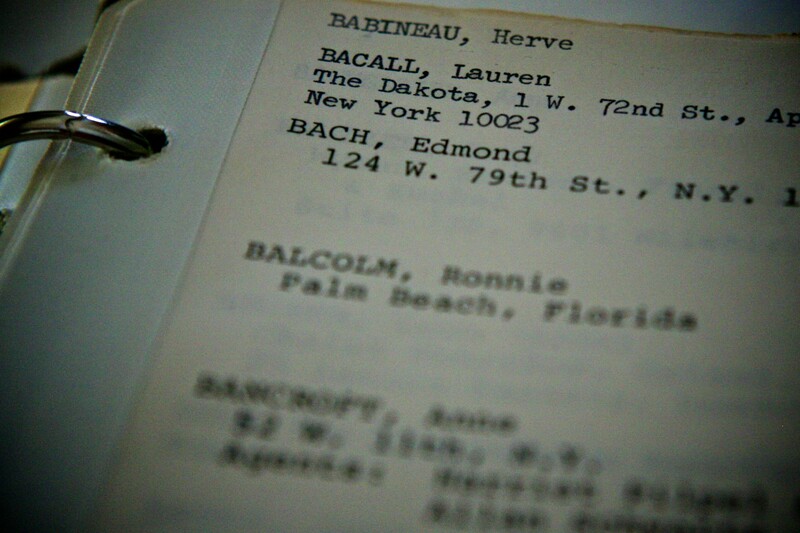 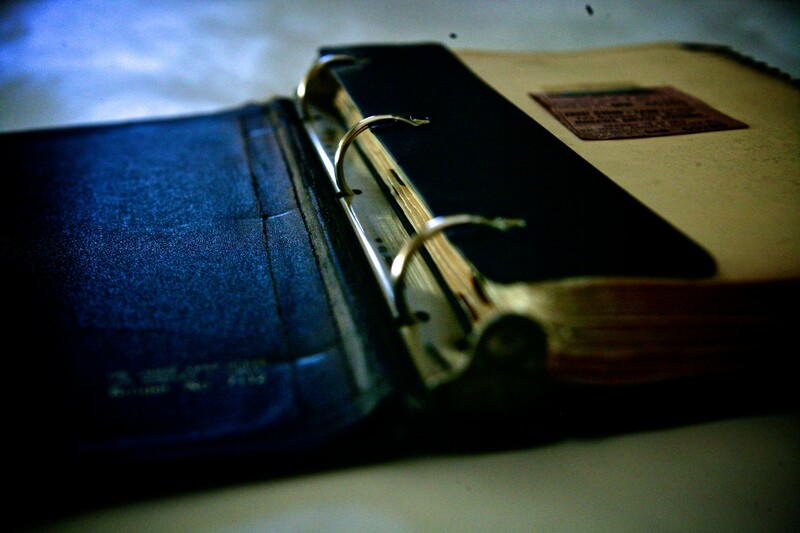 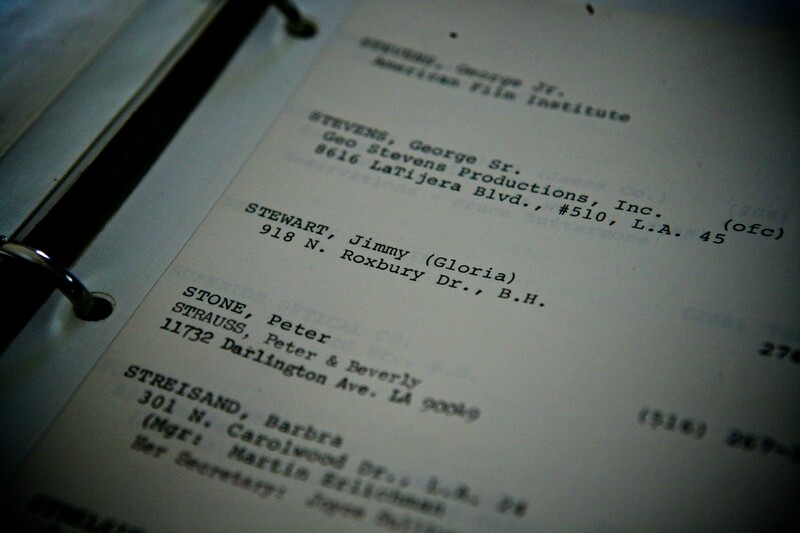 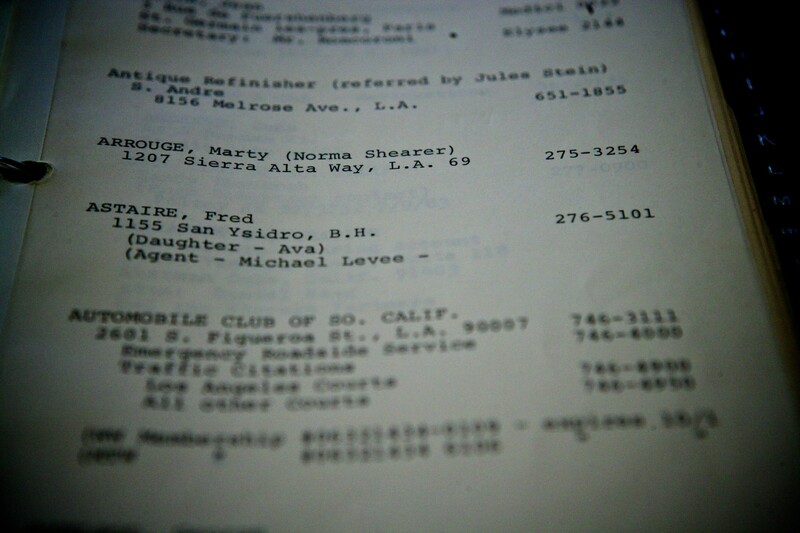 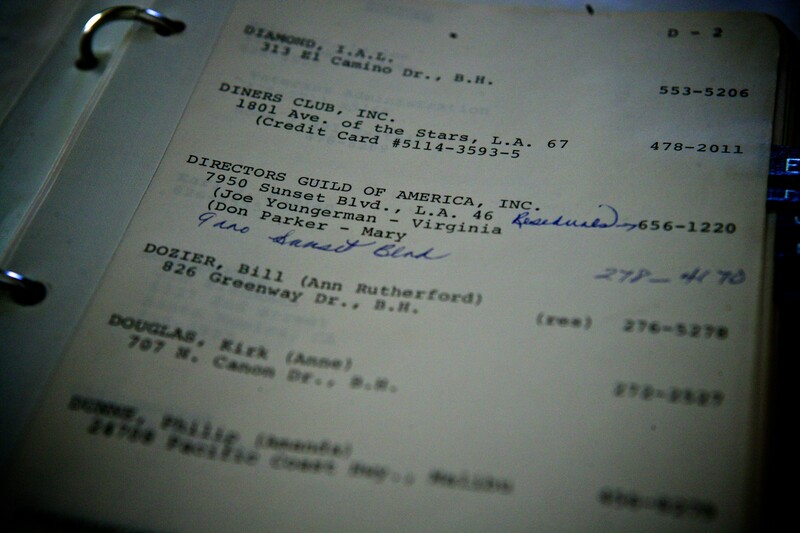 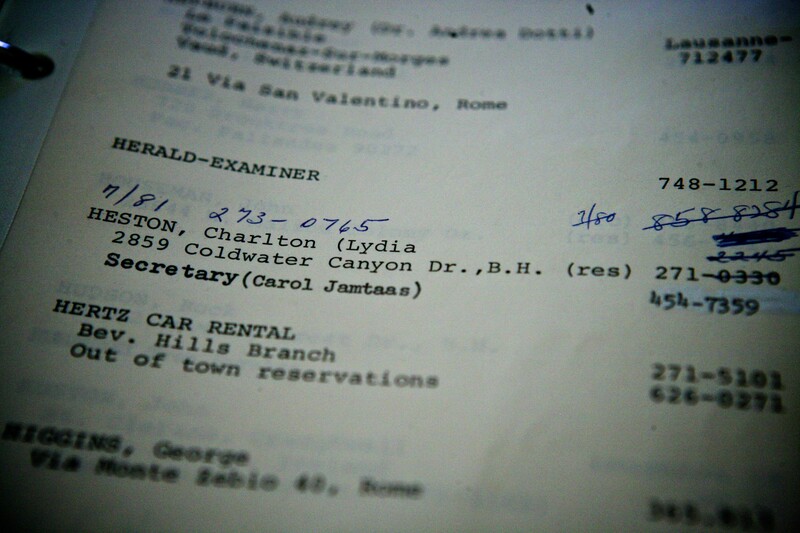 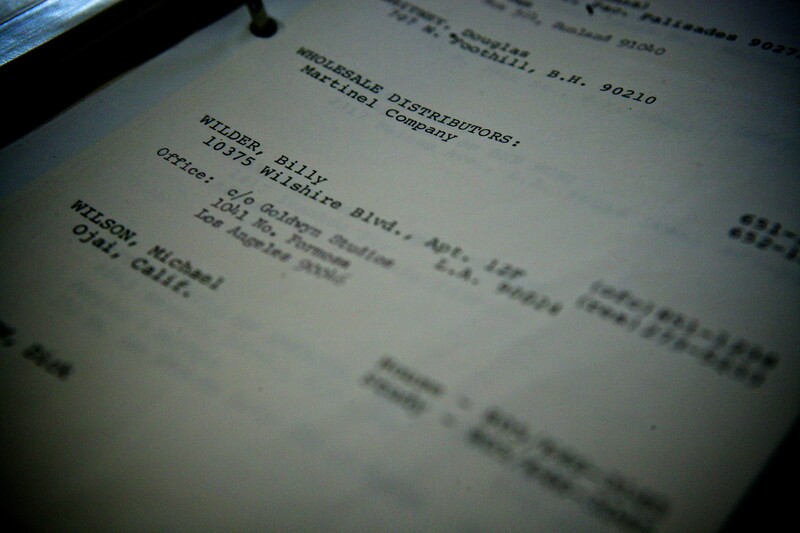 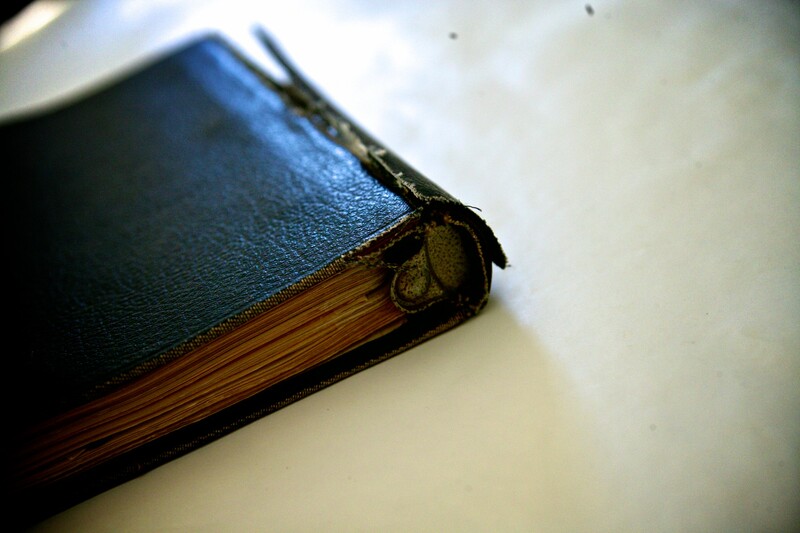 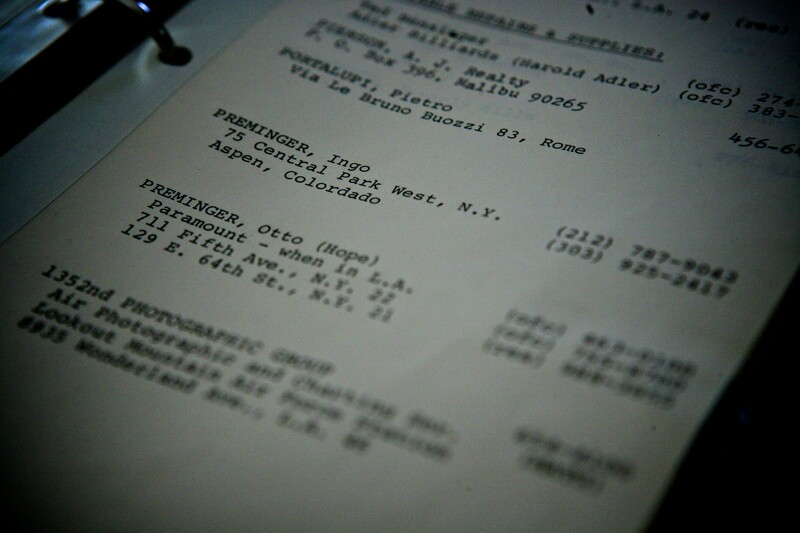 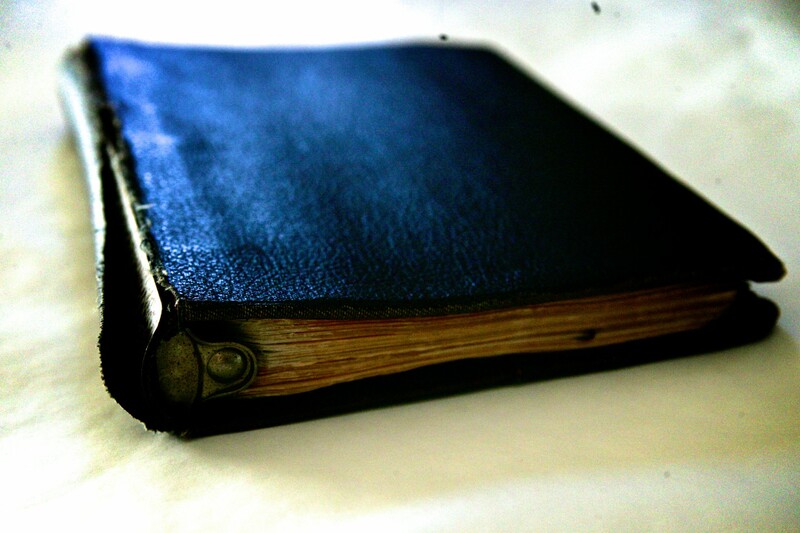 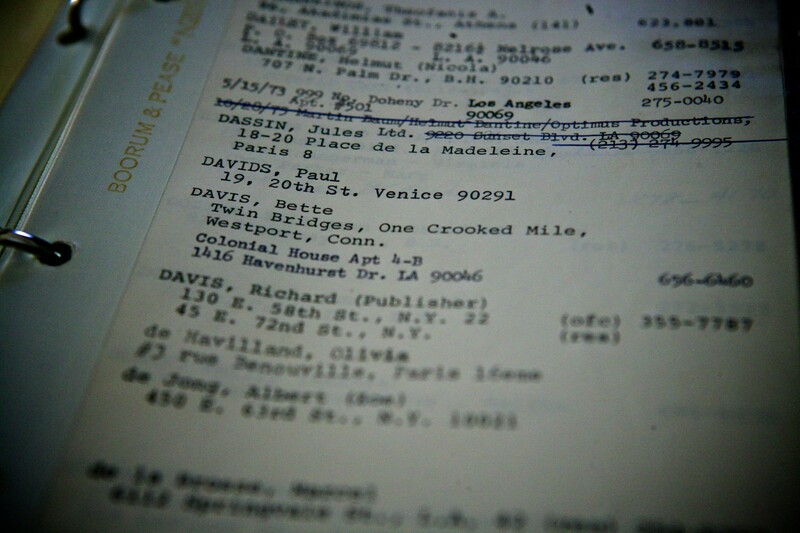 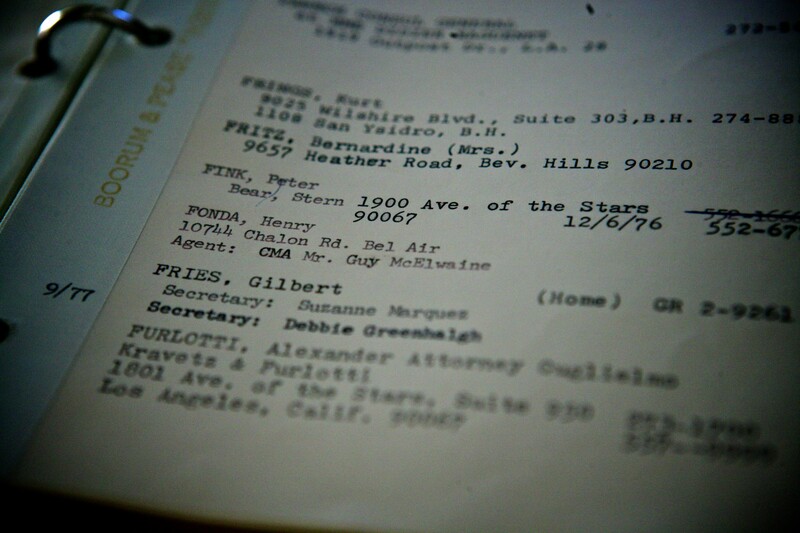 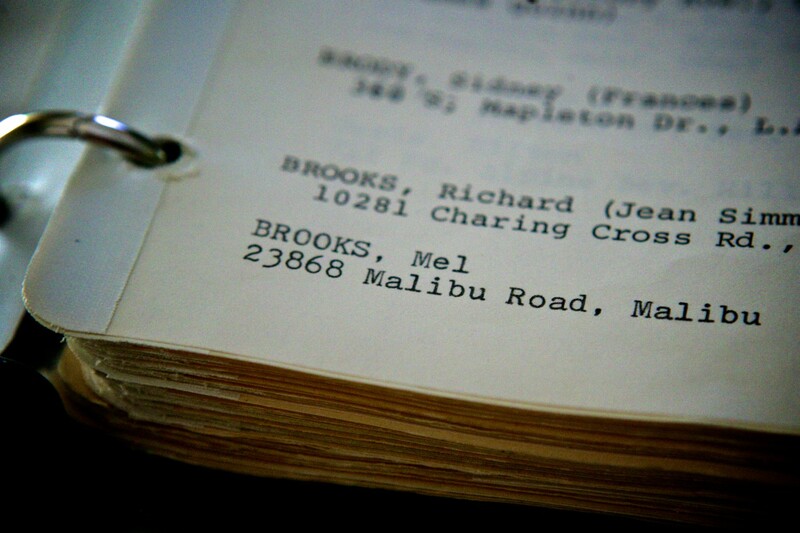 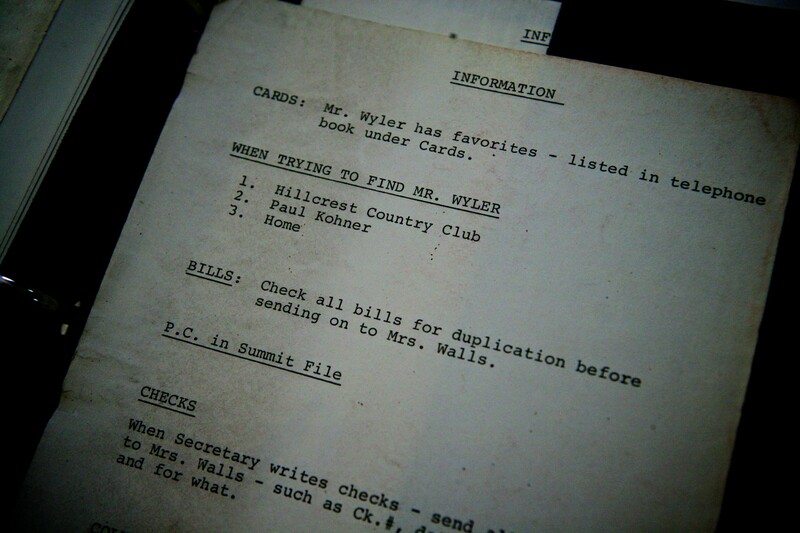 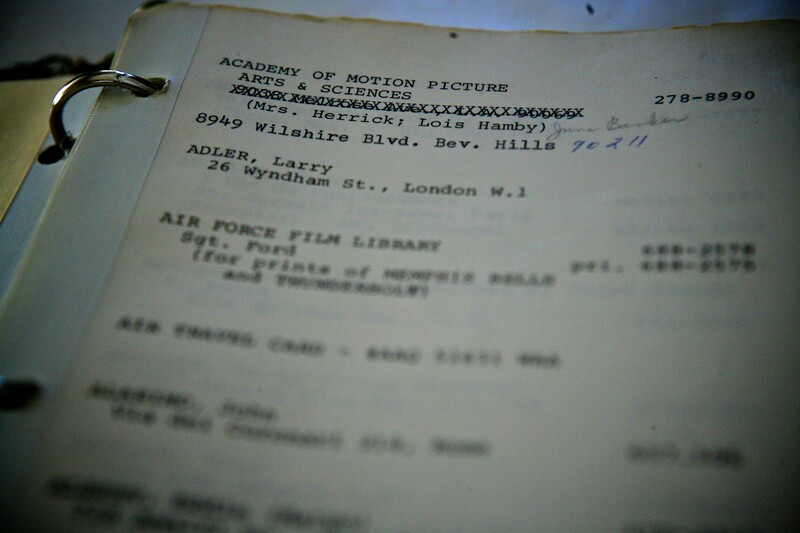 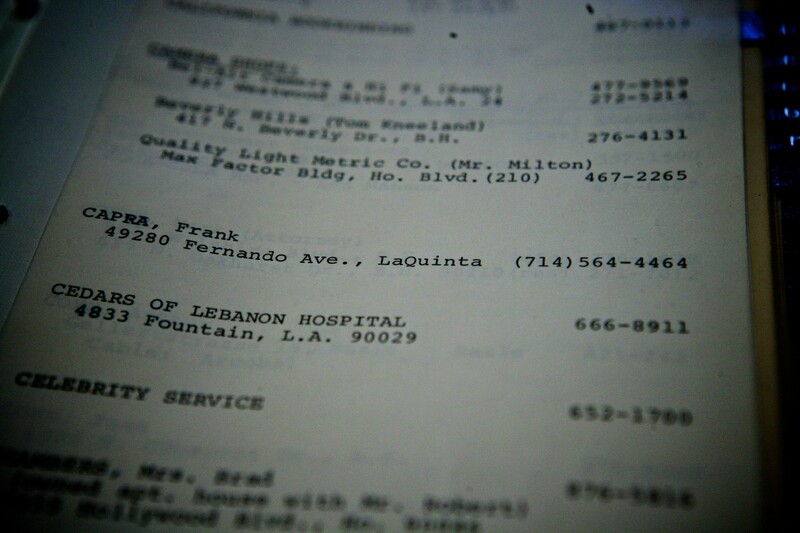 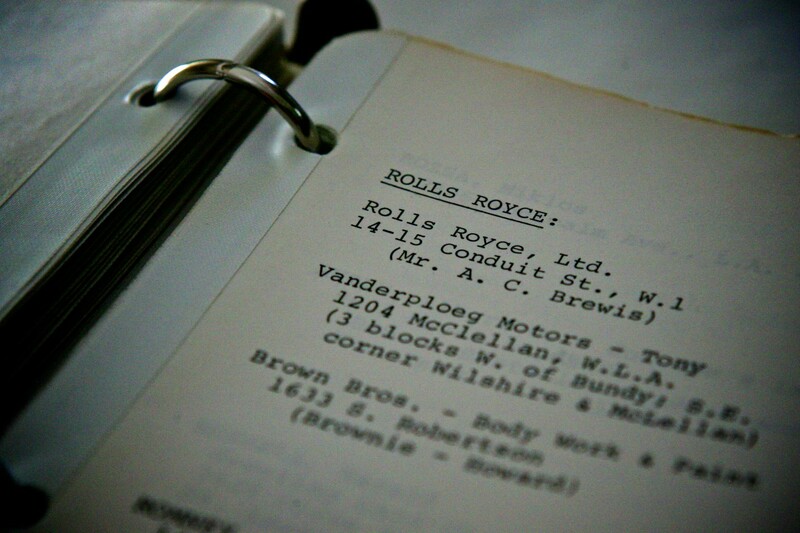 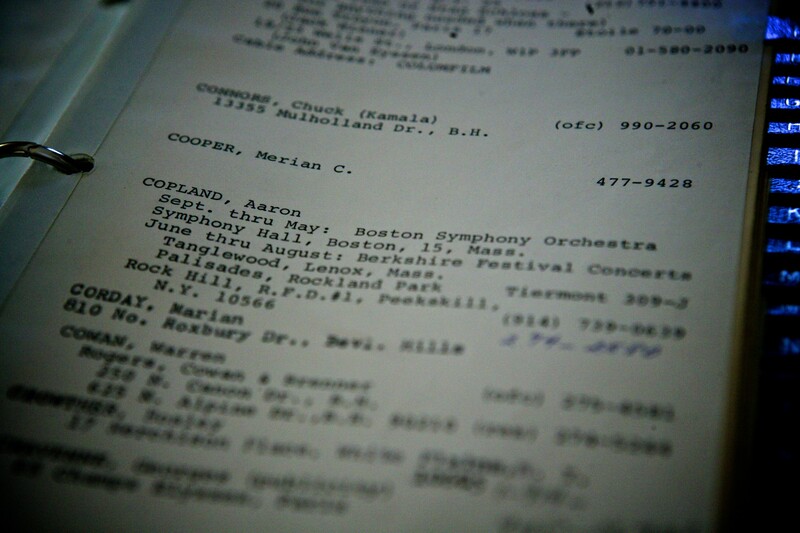 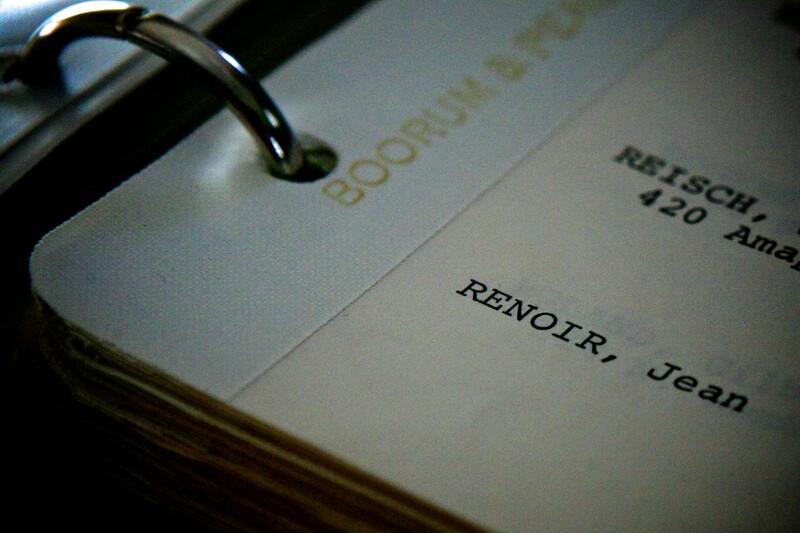 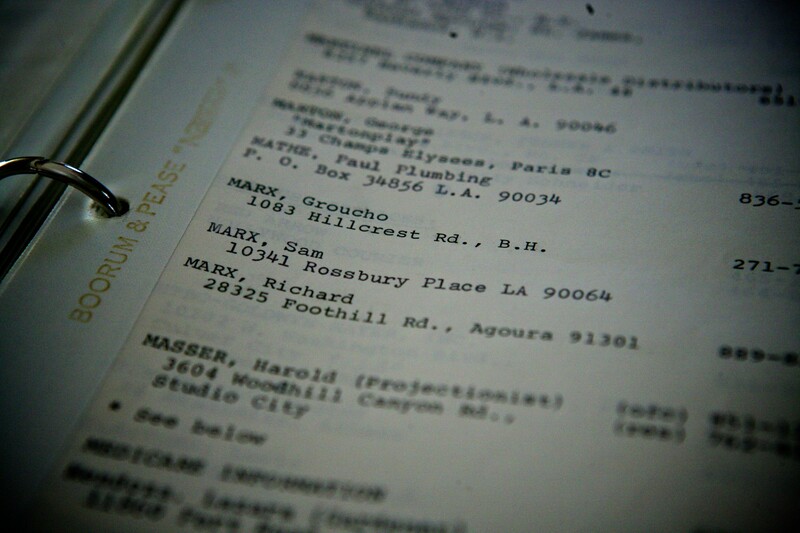 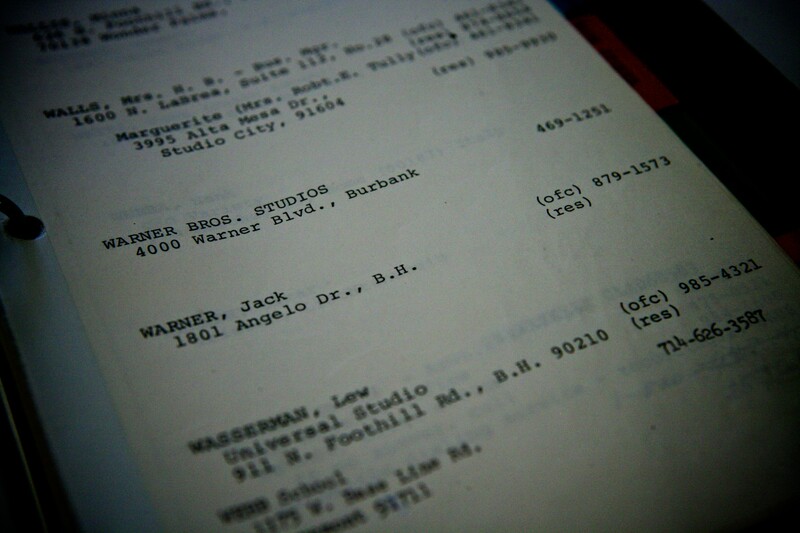 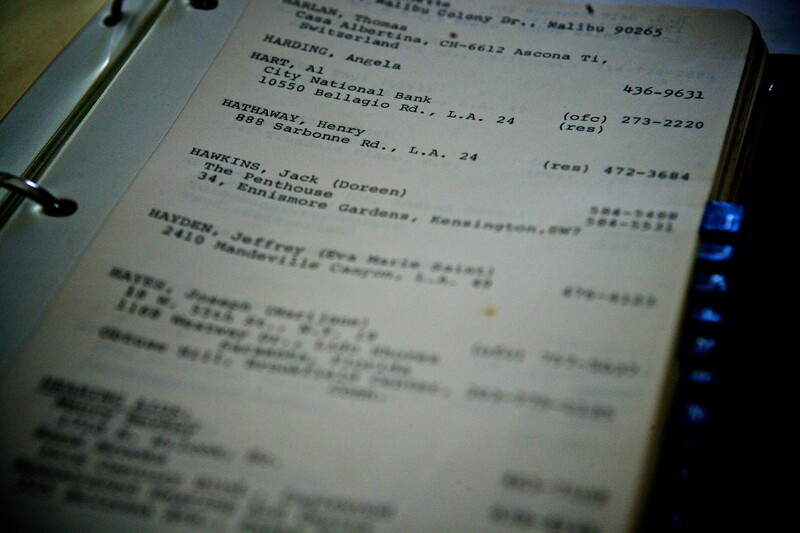 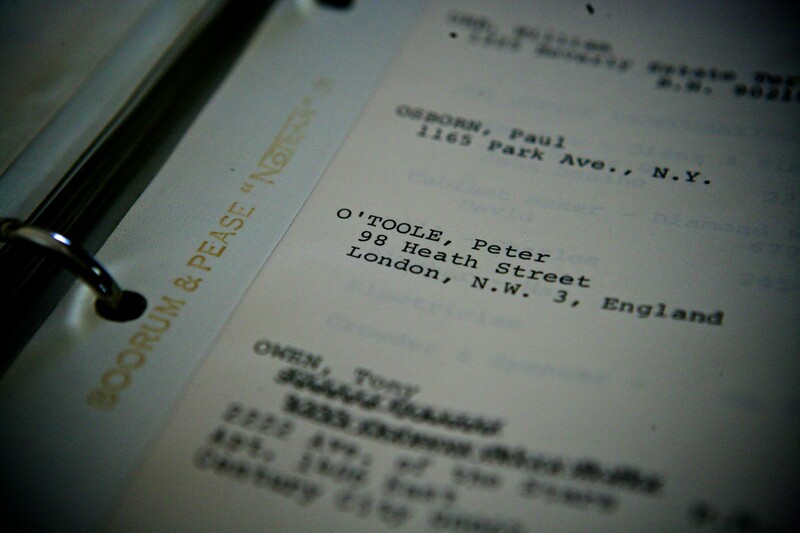 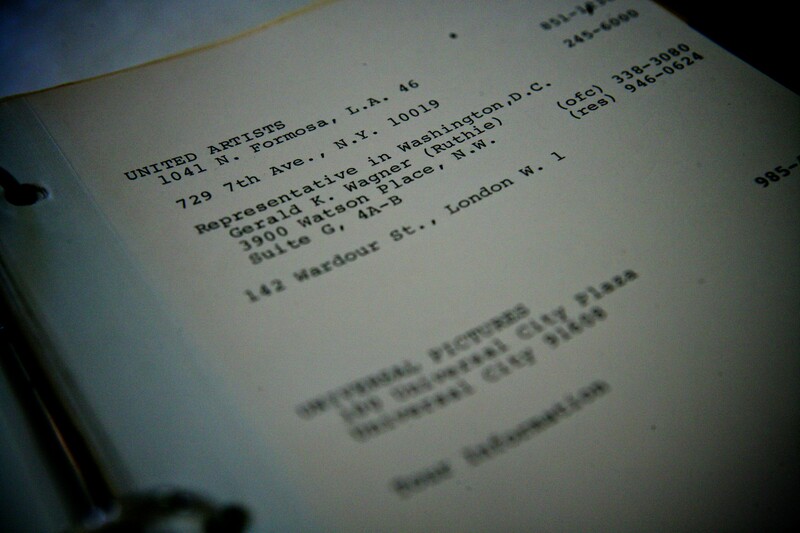 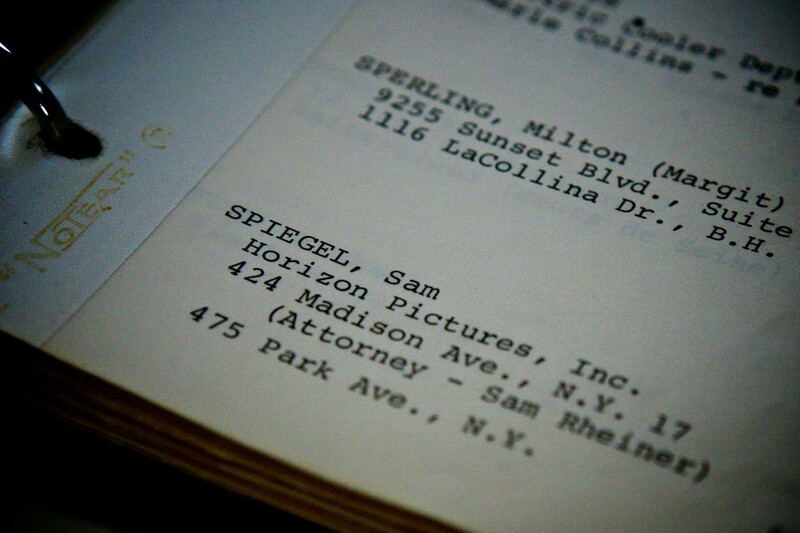 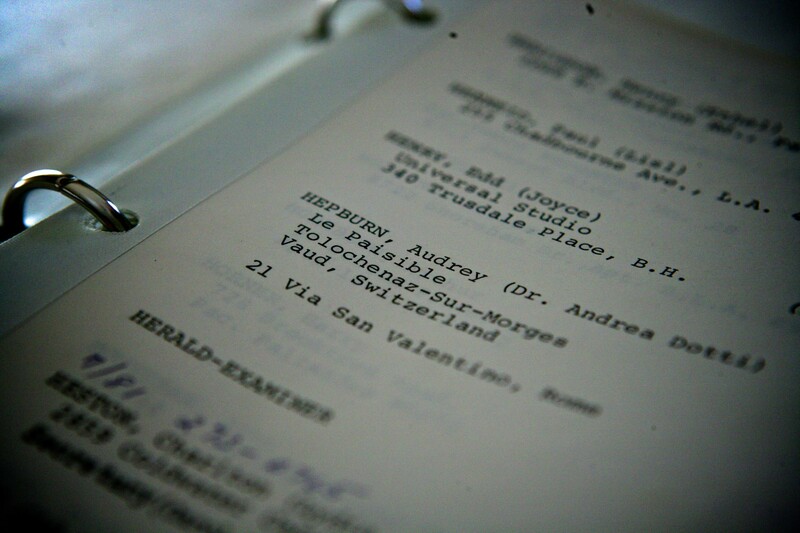 Turns out the address book belonged to famed Hollywood director William Wyler. 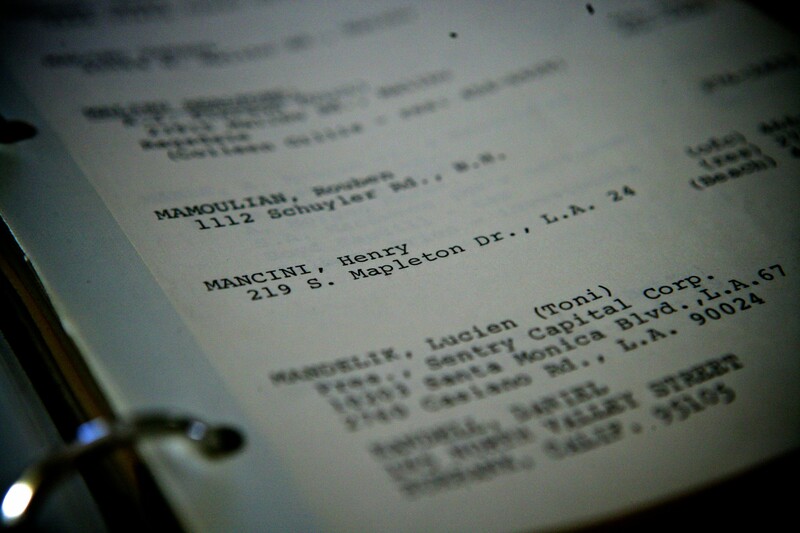 If you don’t know him, you know his films: Ben-Hur, The Best Years of Our Lives, Roman Holiday to name a few. 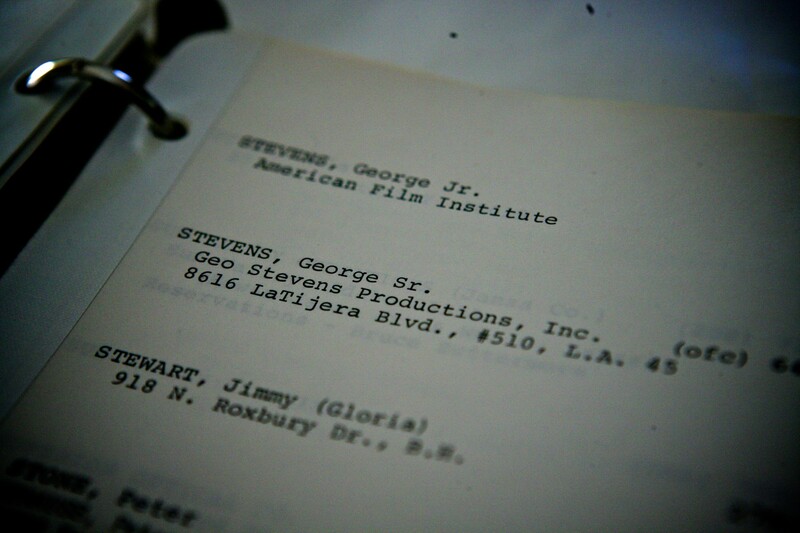 Oh, and he won three Oscars for directing and three for Best Picture.